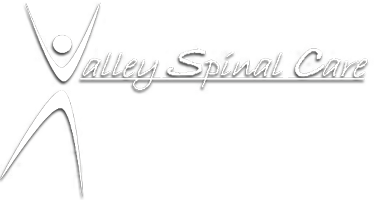 At Valley Spinal Care we are committed to serving God by delivering an exceptional chiropractic experience that facilitates healing and promotes optimal health. We will serve others by detecting and correcting spinal subluxations, which in turn may eliminate or reduce back and joint pain, muscle tension, headaches, poor posture and body imbalance. Through wellness education we are dedicated to leading our community to be a better place to live, work and play. "The way the human body was designed never ceases to amaze me. The capability of this incredible machine to keep itself healthy and to heal itself from injuries is astounding. But like all other pieces of machinery, it too needs to be serviced and maintained on a regular basis. I believe that through chiropractic knowledge and practice, God has given me the ability to assist in maintaining the body's full potential for complete health."